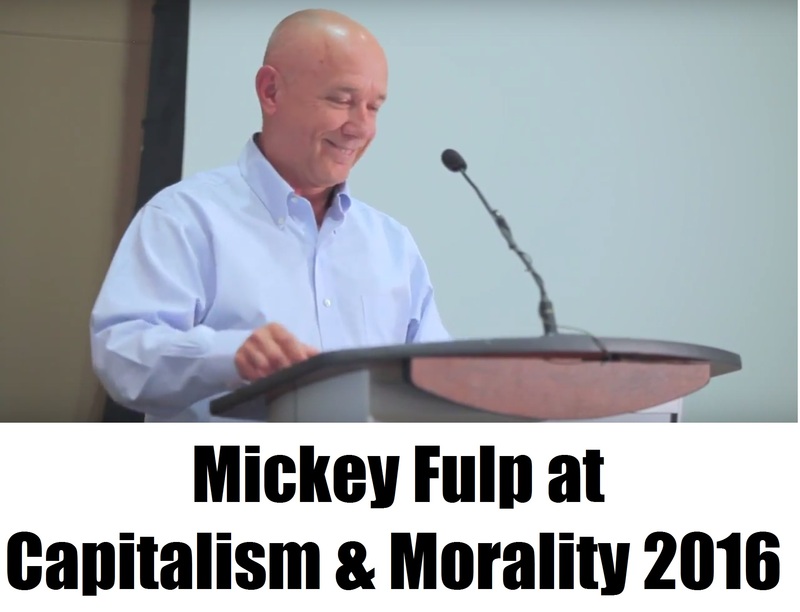 Mickey Fulp is the Mercenary Geologist. He is active in the junior mining community with his own site, on twitter, and many other places online and in the real world. You can listen to a recent interview with him on the Northern Miner podcast here. I contacted Mickey to suggest the idea of an interview for CEO.CA and he was willing to give it a chance. He knew me from the Morality & Capitalism Conference, so was willing to give me the benefit of the doubt. I am glad he did because we had a great conversation that I will release in three parts as “An Afternoon with Mickey Fulp”. To begin: the Proust Questionnaire. Perfect only happens when you keep score. Deploring oneself is not a productive mental activity. Dishonesty is a trait that I do not appreciate. Dr. Ron Paul is a person that I admire. Extravagance is an act that one cannot afford. I am not an extravagant person. My mind is currently quite busy. By definition, a virtue cannot be overrated. Opinions can differ over what constitutes a virtue. I will lie to those who maliciously intend to harm those that I love. I say "uh" too much in live interviews. The time I met and began to know my significant other. That of a professional baseball player. I am what I am, and that's all that I am -- said Popeye the sailor man. My branding as the Mercenary Geologist. Answering that question would require belief and, as you know, I am not a believer. My significant other's love for me. If a person commits suicide. American classical and pulp crime novelists. Mickey Mantle was my hero as a kid. Those of the people I love. Regret is not a productive mental activity. Doing that which makes me happy. Do not tread on me and I will not tread on you. Peter: Thank you, thank you, thank you. I enjoyed those answers very much. Mickey: Thank you. I'm sorry I actually thought about them, but that's kind of my style. Peter: Absolutely. I think that people who know you will see you shining through in those brief answers very clearly. And I think people who don’t know you will be intrigued! You can find an audio recording of the interview here. Stay tuned for the next part of my afternoon with Mickey, where we discuss some of his 'rules of thumb' for investing in junior resource companies available on his site here.